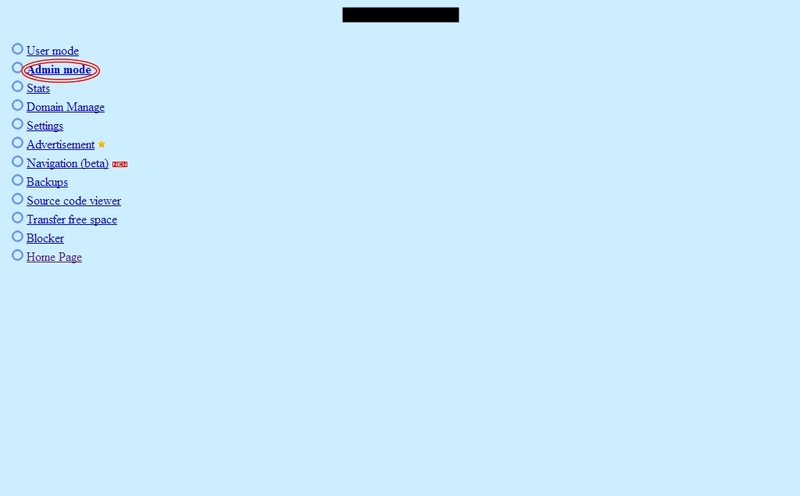 Home / How to Do? 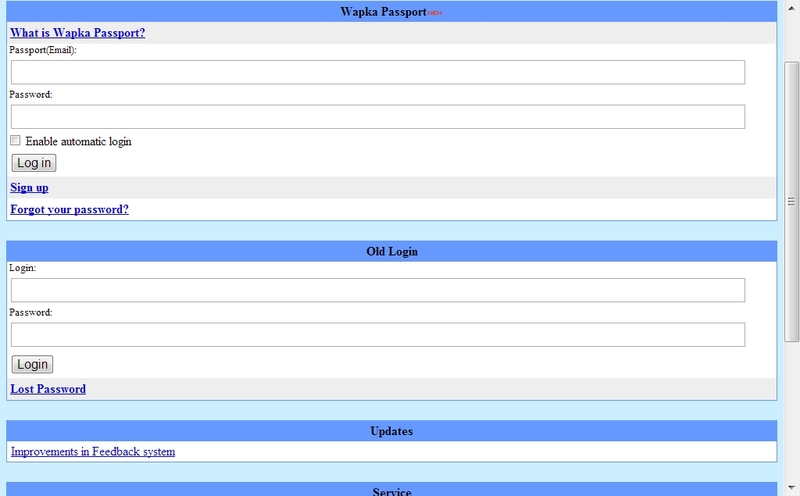 / wapka tutorials / How to create and activate Google Webmasters Tools for your wapka website? 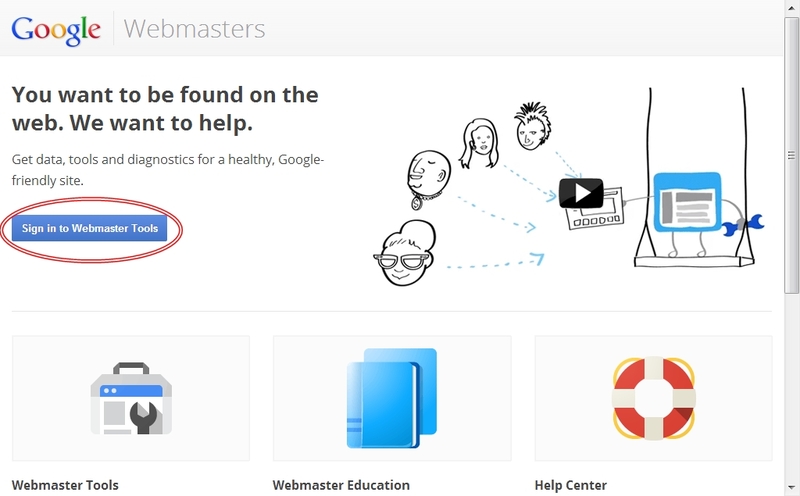 Google webmaster services help you to make your website more visible on Google Search results. 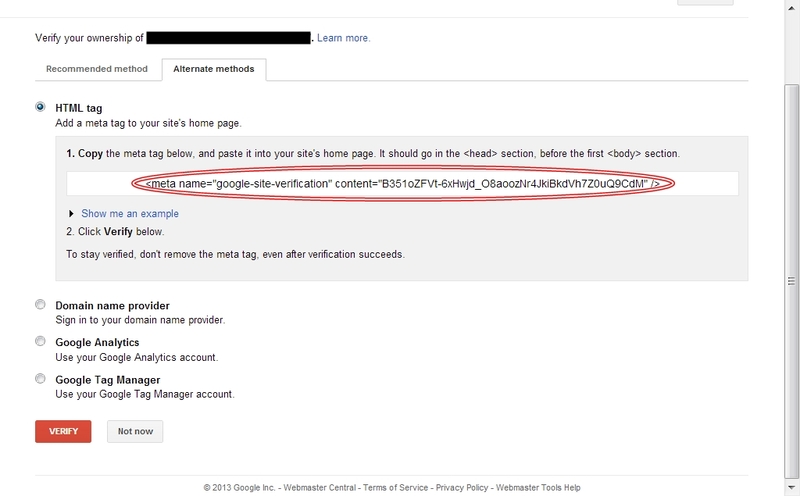 It informs you about your site performance, speed, indexed pages on Google, Malware on your site, etc. by notifications. 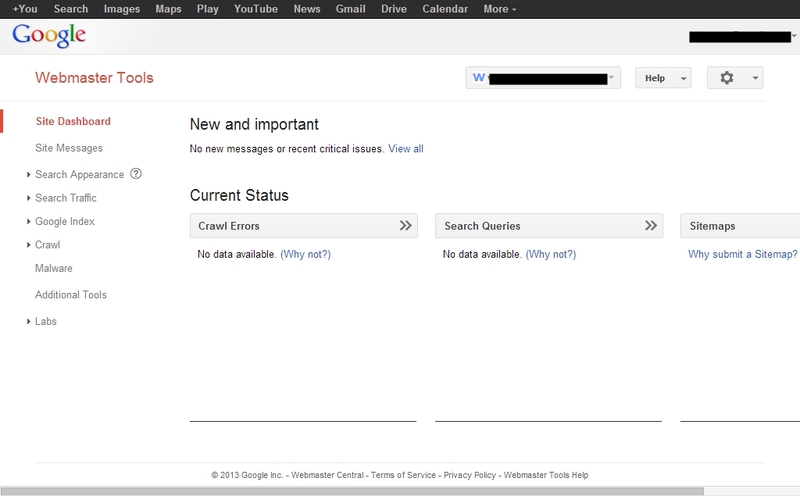 This notification helps you to improve your site performance and get more visible on Search results. 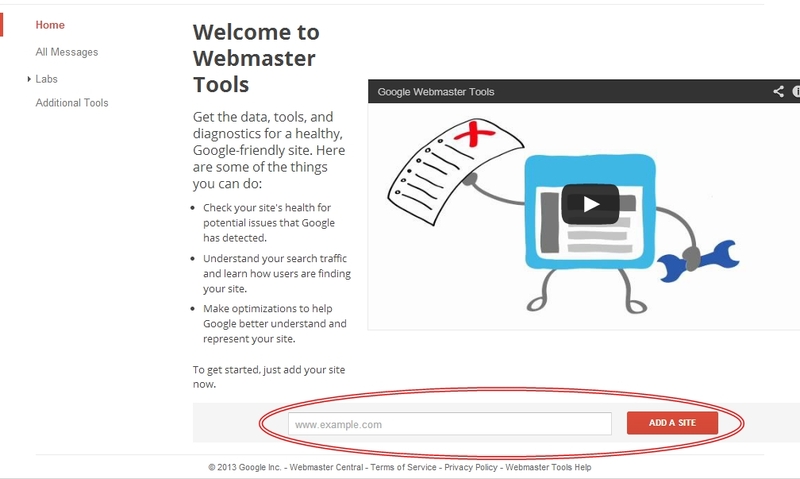 Webmaster tools also check your Robot text files, Keywords, and total backlink to your site. 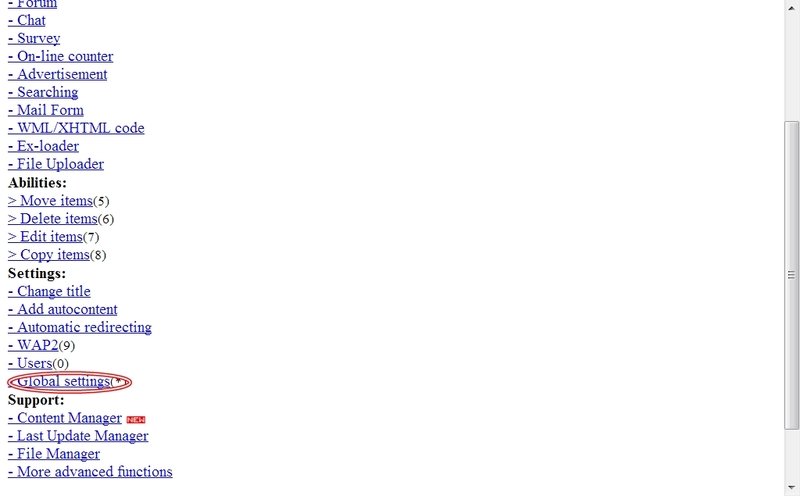 Also it reports all errors on your site. 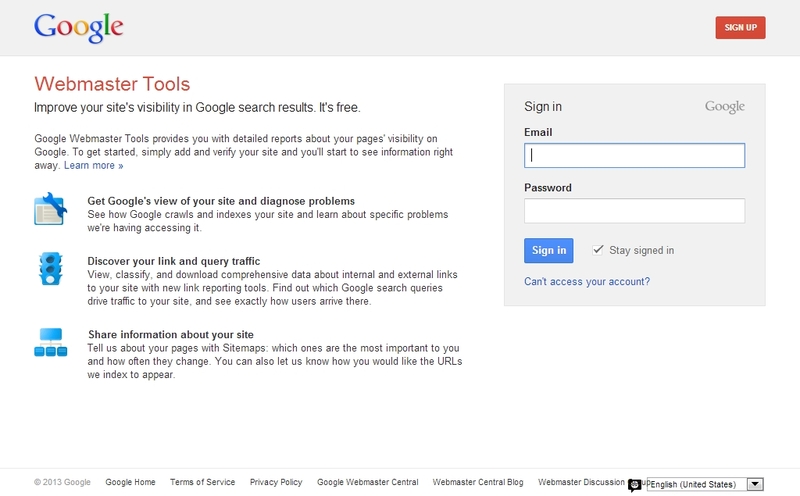 How to create Google Webmaster Tools? 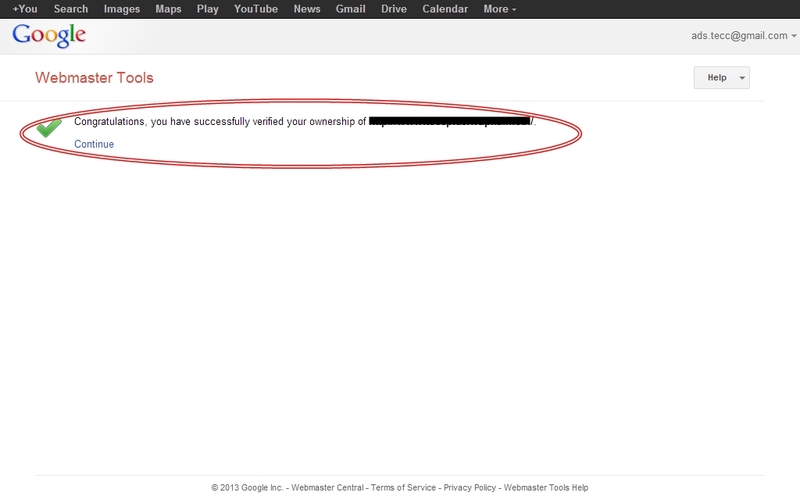 Insert your E-mail ID and Password if you have already one and Click Sign in button. 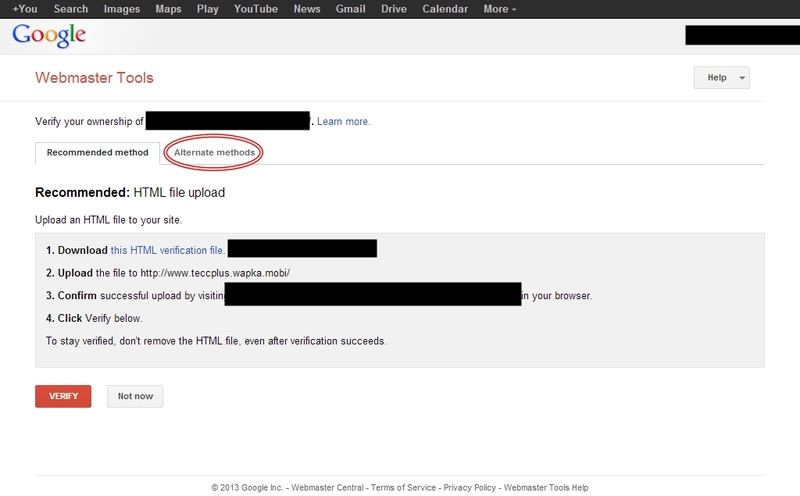 If you are new to Google create a new account with Google by clicking on Sign UP button. @DASHRATH KUMAR MAHTO Thank You Friend! @Sandeep murmuThanks for your support! 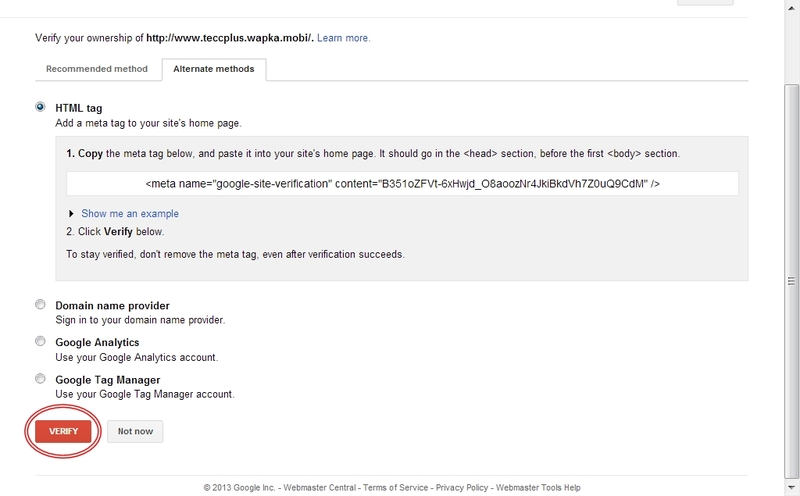 This is useful post to learn how to activate Google webmaster tool on wapka website. Images are very helpful to understand the different features.